Our tour of mixing genres in fantasy comes to a close today as author Byron Gillan add his perspectives to this rich topic. You can read previous posts by Byron HERE. The art of writing is (like most things) a skill learned and improved upon with the passage of time. Every great author, alive or dead, or those aspiring to be named as such belong to this commonality. We are all influenced by what we consume, what we see or hear. The way we write, the way we tell our stories, and the individual pieces of that comprise the various parts that make up our worlds are derived from in turn what we take or “borrow” from others. Our works are golems, constructed from the fragments of a hundred different pieces of stories that preceded our own. Star Wars is arguably one of the most famous examples of this concept. Its creation was directly born out of George Lucas’ desire to merge a dozen different films together, and in addition several different genres. While many like to see Star Wars as purely Science Fiction, it in fact is closer to typical High Fantasy (the Force is magic, midichlorians or not) and what science is in Stars Wars…is less than threadbare at best. But that isn’t the focus. George Lucas never intended for his creation to belong to one singular genre. Despite whatever flaws he might possess as a writer, he has always been a talented storyteller and his mind has proven itself to be a wellspring of both fantastic and wonderful ideas. He saw the advantage of cobbling together multiple genres to create something new, and that foresight allowed him to launch one of the most successful IP’s of all time. H. P. Lovecraft was another genius well ahead of his time; a man renowned for his development of existential cosmic horror, or else weird fiction, if you will, though many of his stories contained elements belonging to Science-Fiction (aliens whom hail from inter-dimensional or galactic civilizations, then-modern science run amok) along with other elements normally reserved for Gothic or traditional Fantasy (black magic, monsters of magical creation, curses, daemons and spirits). 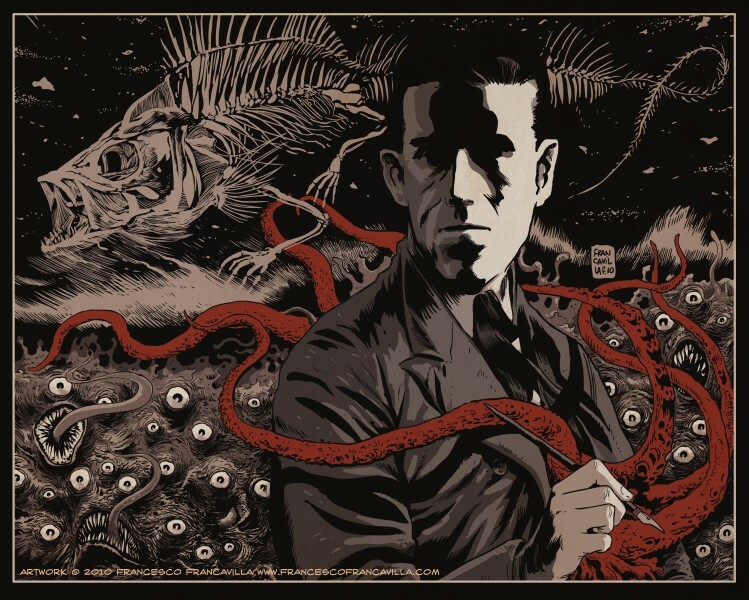 Lovecraft’s universe was inspired by a hodgepodge of different authors, ranging from Edgar Allen Poe, Robert Chambers, to his contemporary friend and pen-pal, Robert E. Howard (an author primarily remembered for his work in the Dark Fantasy genre, such as Conan the Barbarian and Kull of Atlantis, both themselves works that combined several sub-genres together to form the basis of something altogether new). For Lovecraft, his stories were not concerned with adhering to the concepts of any singular genre or setting. Instead, he sought to combine a myriad of worlds together, to form an overarching series of narratives where literally anything could happen. Within his imagined universe, he could tell any sort of tale he wished – be it one with paranormal spirits reaching out to claim the sanity of a lost member of their kin, or else something involving extraterrestrial contact with an unsuspecting family somewhere deep within the heartlands of Massachusetts’ countryside. Likewise, Lovecraft’s inspirations were all authors who themselves ignored many of the conventions of their respective genres. The beauty of not simply relying upon the format-established rules of a singular archetype or genre is quite obvious; it allows for us as an audience to be surprised. There is a special sort of otherness that comes from reading something that cross-pollinates from a variety of different fields. It leaves us unprepared, and better yet, unsuspecting, of what is to come. As was the case with Lovecraft, you never were quiet sure what would be lurking at the end of his tales, be it monster, daemon…or something else entirely. All too often when reading a story firmly established within the pre-defined rules of a particular genre (Epic Fantasy for instance) I’ll find an author who appears almost afraid to stray even slightly from the expected conventions such literature. Experiencing the repetition and redundancy of these kinds of works becomes akin to going through a rudimentary check-list. 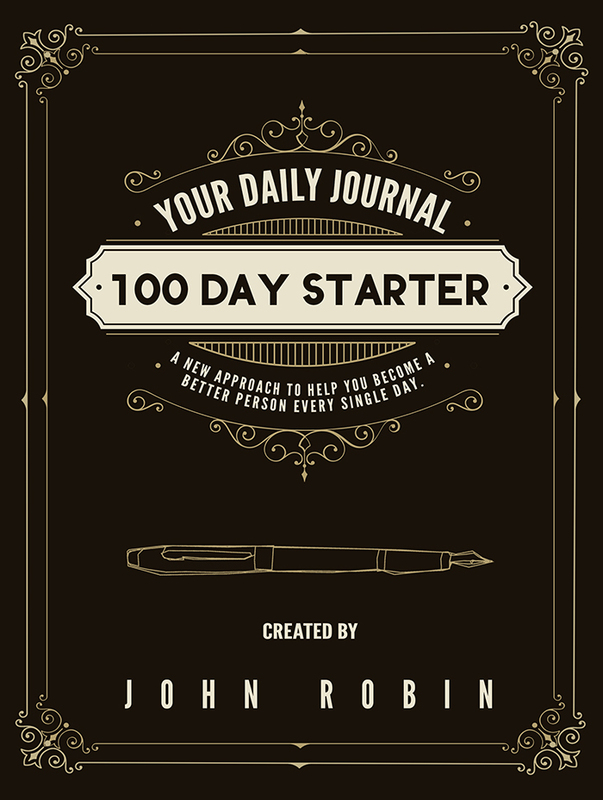 I already know by the first fifty pages exactly what to expect, and thus there quickly becomes very little reason to continue. My interest inevitably wanes, and finally I set the book down, never to return. 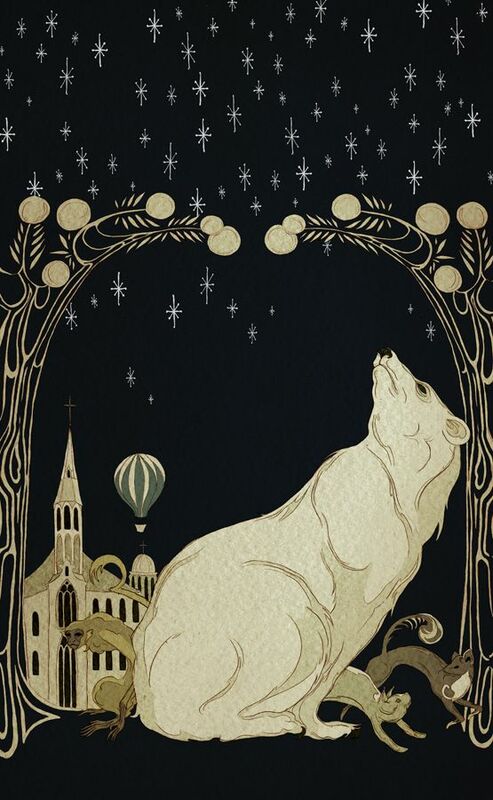 Phillip Pullman, the celebrated young adult author of the His Dark Materials trilogy, was another writer who understood the joy of combining unusual concepts together. His novels are focused on the exploration of other worlds through dimensional rifts in space and time. In addition to performing admirably as Science Fiction, the Dark Materials series also utilizes several familiar elements of popular Fantasy, such as the “chosen one” trope, and in addition, spirits and other fantastical creatures. Not content to stop there, Phillip Pullman further merged these two with a third focus, that of religion. Drawing heavily from the writings of John Milton’s Paradise Lost, Pullman successfully crafted an undercurrent of religious criticism and exploration, creating a series of stories that are unlike almost books I have ever had the pleasure of reading. Whether I was following Lyra and her daemon companion Pantalaimon through the frozen tundra of the far North, as they attempted to outrun armored polar bears and bounty hunters alike; or else watching Will cut a hole through time and space with his magical dagger – the Dark Materials series never failed to amaze or surprise me, and that is directly because I never quite knew what to expect. The application of combining varying elements (such as Fantasy and Horror, or Science Fiction and Mystery) can allow for a wonderful explosion of vast new landscapes for the reader explore. As Pullman, Lovecraft, and many others have come to understand, the blending of different works and ideas and genres opens the door a myriad number of different worlds – and an equal number of endless possibilities. Byron Gillan is an avid reader, and freelance writer, with multiple publications in various newspapers, magazines, and online publications, including work for the Buffalo News. His first novel, The Children of the Forest, is currently available for preorder through Inkshares. This entry was posted in Byron Gillan post, Epic fantasy writer group, Uncategorized and tagged Byron Gillan, H.P Lovecraft fantasy, horror and fantasy, phillip pullman fantasy, The Children of the Forest. Bookmark the permalink. Byron — thank you so much for your own personal tour of works that cross genres for you. H.P Lovecraft and Philip Pullman are high up in priority on my reading list. I wish I had Hermione’s time turner (paradoxes aside), or the immortality of Tolkien’s elves. So many great books to discover!